You shouldn’t change any field containing financial information or marital status unless you’re sure that it was entered incorrectly on the application. 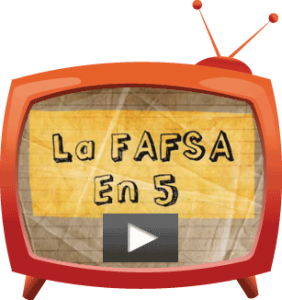 Use extreme caution on the FAFSA questions that include the phrase “on the day you submitted your FAFSA.” Even though certain figures and circumstances may have changed since you completed your FAFSA, those answers were most likely true on the day you submitted the form. Make the correction by hand on a paper copy of your SAR, sign and date it and then send it to Federal Student Aid. 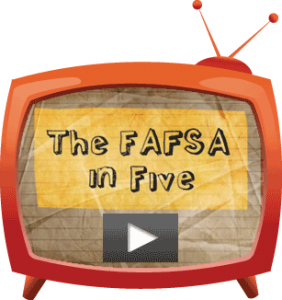 If you’re not successful in changing your Social Security Number, you’ll need to file a new FAFSA that contains the correct SSN. 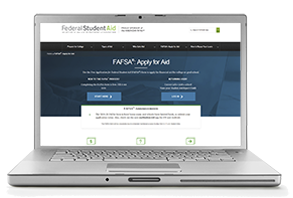 To request a copy of your paper SAR or to ask any questions about the FAFSA process, call the Federal Student Aid Information Center at 1.800.433.3243. Previous PostScholarships: Apply early, apply often!Next PostHappy Holidays!